composer.json file and by running composer install composer will handle installing the dependant libraries needed for the project. I don’t know where it stores these files though, in the specfic project folder or in a global php include path…still need to find that out. 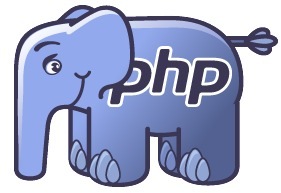 The PHP Extension and Application Repository. It is a package manager for perl.